After over 30 years in the business Irish Eyes is guaranteed to do it right. Featuring traditional Irish fare, local favorites and more, we're your own little taste of the Irish - right here at the Delaware beaches. With delicious, reasonably priced meals for the whole family, Irish Eyes Pub will keep you coming back for more. We're also the place to be if you want to stop by for a drink! Our happy hour specials offer some of the best deals in town, and live music is a staple at both of our locations! Keep up with our various specials and entertainment plans with our events calendar, and make sure you don't miss the next big bash - whether it be in Lewes or Milton. 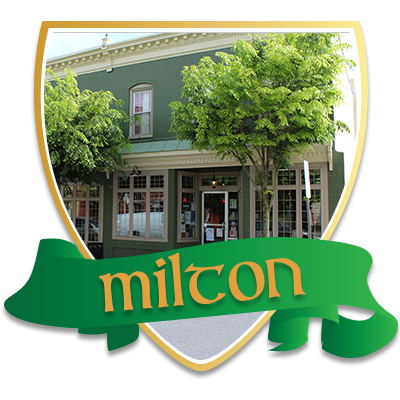 Both Irish Eyes in Milton and Lewes are pet friendly in designated areas of the restaurant. 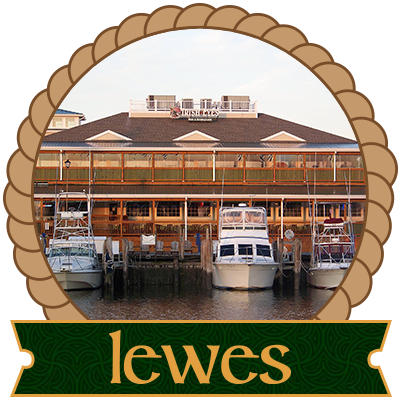 Irish Eyes Pub is your home for great fare, great times and great people at the beach - stop in and see for yourself, and remember to browse our online store today so you can take home a bit of Delaware's favorite pub for yourself. 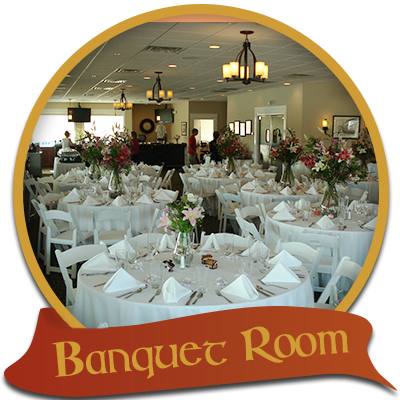 Contact us today for more information or to set up a private party. Got your fill of the Irish lately? Then fill out our customer survey and let us know what you thought! Whether you loved your visit or were expecting more, don't be afraid to let us know - each survey helps Irish Eyes make itself an even better restaurant and pub.